At MBK, we understand that no matter how fabulous a new community seems, it can be a challenge to make a move from a long-term residence. 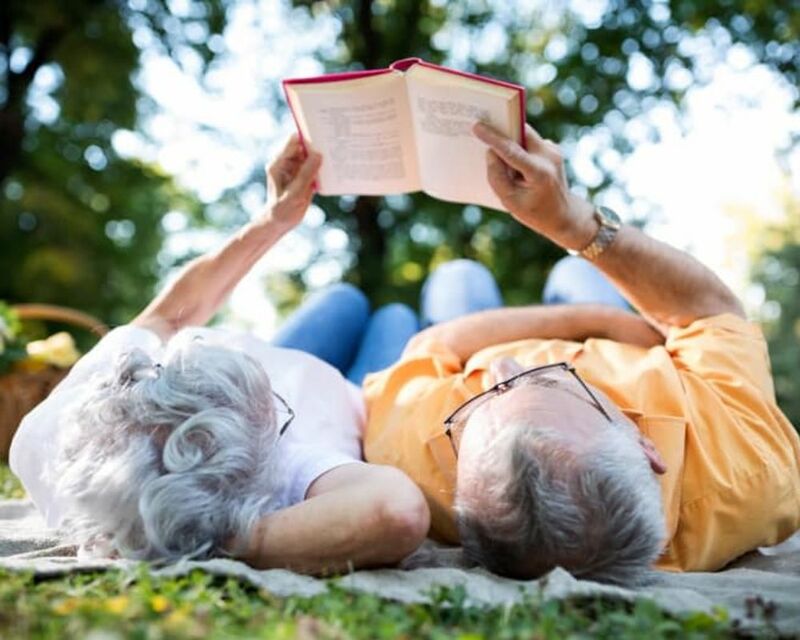 Acknowledging this, we are all the more excited to sing the praises of maintenance-free, all-inclusive living for active seniors in Scottsdale, AZ. Picture waking to your spacious, beautifully appointed villa, with a view of our lovely courtyards from your patio. The day is yours to spend as you wish. Enjoy a homemade breakfast and the morning news in the dining room. Grab a cup of coffee and leash up the dog for a stroll on Camelback Walkway. The calendar offers up a wealth of opportunities for fitness, artistic expression, and fun. Or sit back and let us drive you into town for a trip to the OdySea Aquarium and Butterfly Wonderland or Mustang Public Library. We’ll take care of the housekeeping, laundry, and yard work, while you explore ways to live your life with joy and purpose. Welcome home. 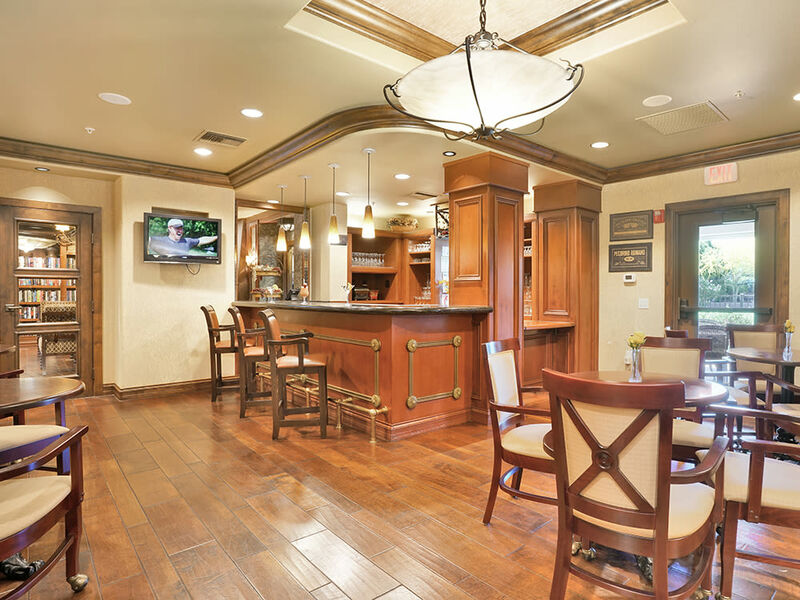 Contact our Scottsdale, AZ, office to schedule a personal tour, and experience all the splendors of Tuscany at McCormick Ranch for yourself.